provides customers in Omaha, NE with the most affordable tuckpointing. If you would like to schedule service in Omaha, NE, feel free to get in touch with us any time. For coatings in the Omaha, NE area, reach out to us by phone or email. If you are looking for tuckpointing in Omaha, NE, look no further than JEM Restoration Services, Inc. Give us a call today. No other restoration company in Omaha, NE is as affordable or efficient as JEM Restoration Services, Inc. Welcome to JEM Restoration Services, Inc.
JEM Restoration Services, Inc. is a restoration company located in Omaha, NE. We have been in business since 1991 and are family owned and operated. We provide free estimates for all jobs that we take, so you know what you will be spending. 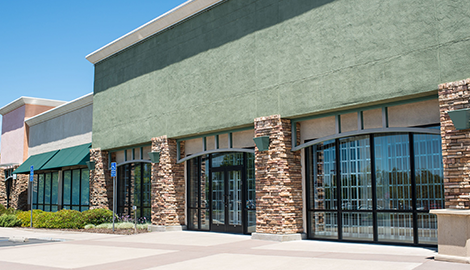 We perform exterior building restoration, coatings, and tuckpointing for residential and commercial customers and work mostly with brick, stone, and block. We pride ourselves on giving fantastic customer service, and we guarantee your satisfaction with our work. 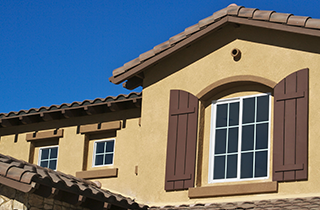 With exterior building restoration, we will give your property the facelift that it needs. 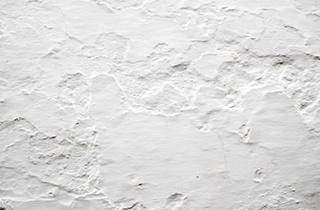 If walls need to be cleaned or repaired, we will take care of those. 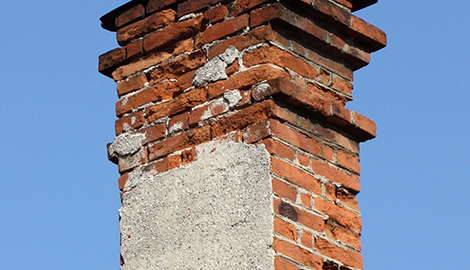 Sometimes chimneys look as if they are crumbling, so we can reinforce them to make them stronger than they were previously. Exterior building restoration will also add some value and aesthetic appeal, both of which are important if you decide to sell. Coatings are a way to protect portions of your property. They can be applied to the walls, the roof, and many other areas. 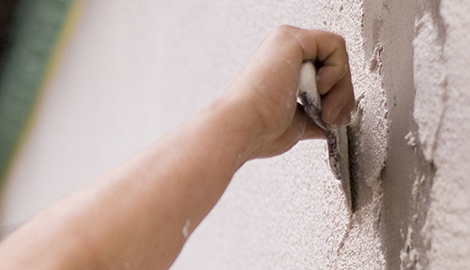 They restore worn surfaces and extend the life of a wide range of areas and equipment. They help to increase the efficiency of appliance parts and can help save money by avoiding part replacement. In addition, they also protect against abrasion, chemical attack, and erosion. Tuckpointing is a service that adds aesthetic appeal to your home or business. 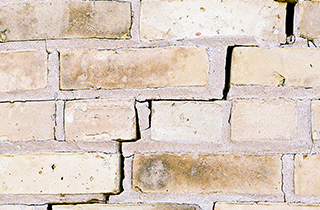 It prevents further mortar deterioration, strengthens chimney mortar joints, and prevents moisture from entering your chimney and causing mold, mildew, and wood rot. If you are looking for affordable restoration service in the Omaha, NE area, look no further than JEM Restoration Services, Inc. Get in touch with us any time.